How Far is VGN Coasta? VGN Coasta, a residential project located in ECR, one of the well-known locality where you can find luxurious apartments, VGN Coasta is offering you the best in the class apartment at Chennai in ECR, Don’t miss this one time opportunity of buying the best apartment. VGN Coasta is a habitation is your next occasion goal. Each day of your life spent here makes your home the most loved escape goal. Located at the most happening stretch on the East Coast Road well known as ECR, VGN Coasta is a lavish, contemporary gated community, with 119 plush homes. Lavishly planned 3BHK’s and spaciously designed 4BHK Flats for sale in ECR, Chennai. Advantages of ECR is the final word in strategically located sea shore luxury living, and it leverages nature's bounty because the very expansion of the term is East Coast Road, the road running all along the famously tranquil southern coasta. The project is also placed close to MGM resort, Chennai, one of the well-known areas. Close to modern amenities and yet with adequate privacy, ECR offers you the best of both worlds. No wonder it's the most happening spot, both to live in and as an investment. 2.17 acre of 3 & 4 BHK luxury apartments built over several floors. Everything from the deck to the windows is of unrivaled quality. VGN Coasta loans another importance to the advanced way of life. Established in the year 1942, VGN has successfully carved a niche for itself in the ever-dynamic real estate industry over the last 75 years. An ISO 9001:2008 certified company, VGN is known as much for its beautiful, world-class homes as it is for following best practices in the industry, being an IMS certified company. VGN Fairmont one of the projects located close to Guindy Metro Station, available with 2,3 BHK Apartments in Guindy Chennai. VGN Coasta available with 3,4 BHK Apartments for sale in ECR, Chennai. The builder being established in Chennai owns many majestic residential developments namely, VGN Brent park an ongoing plot development by the builder located in Ambattur, Chennai. The project is CMDA approved and has plots of various dimensions. Thiruverkadu being one of the most developed residential areas in Chennai, VGN Temple Town is one of the best project by the builder which is an Apartment project. 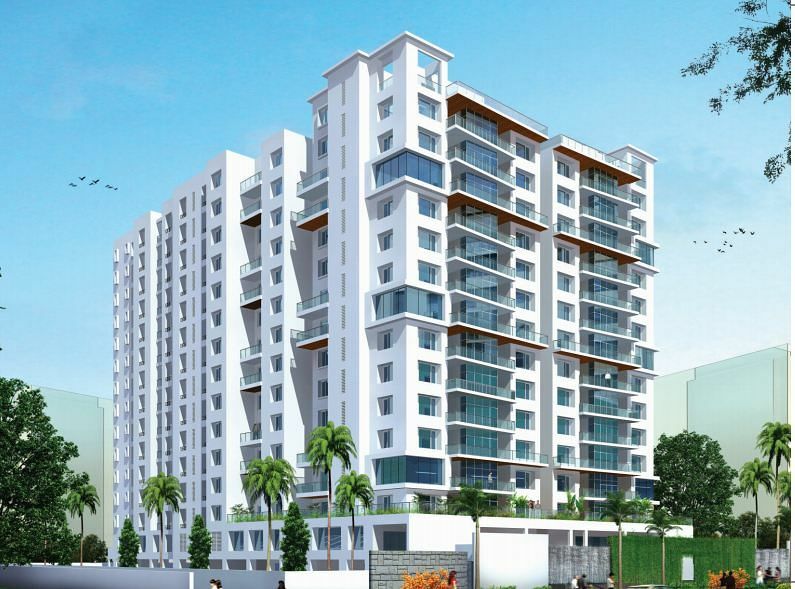 Being located throught the city and its suburbs VGN Notting Hill, is a under construction project with 3BHK Apartments for sale in Nungambakkam, Chennai. With over 20 million sq. ft. of residential projects under development, VGN is one of the most respected and reputed builders in Chennai. Starting with affordable housing and spreading our wings to ultra-luxury segment, we have catered to all sections of the society. Synonymous with quality, timely delivery, expertise and trust, VGN is a name that is here to stay. Since their inception, they have been creating innovation by their artistic work. They are raising their standards day by day and have become the major competitors for many in the real estate industry. VGN being one of the benchmarked builders in the realty field owns many prestigious landmarks in the area. Property development is not an easy task as it requires more of a team work which involves creative core team. In that case VGN has the very strong core team with creative, energetic, diplomatic people as their heads. The builder is dedicated to developing residential developments around the area of Chennai and its suburbs. The builder has also numerous achievements in their previous projects.